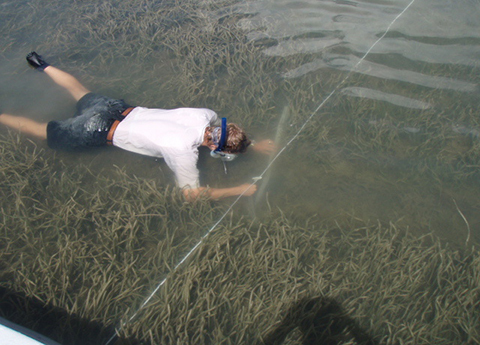 It is illegal to uproot seagrass in Texas. 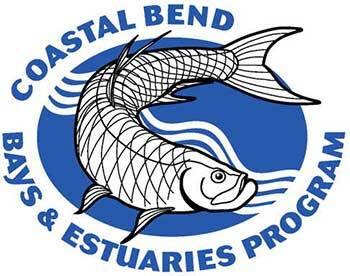 Learn more by watching video. 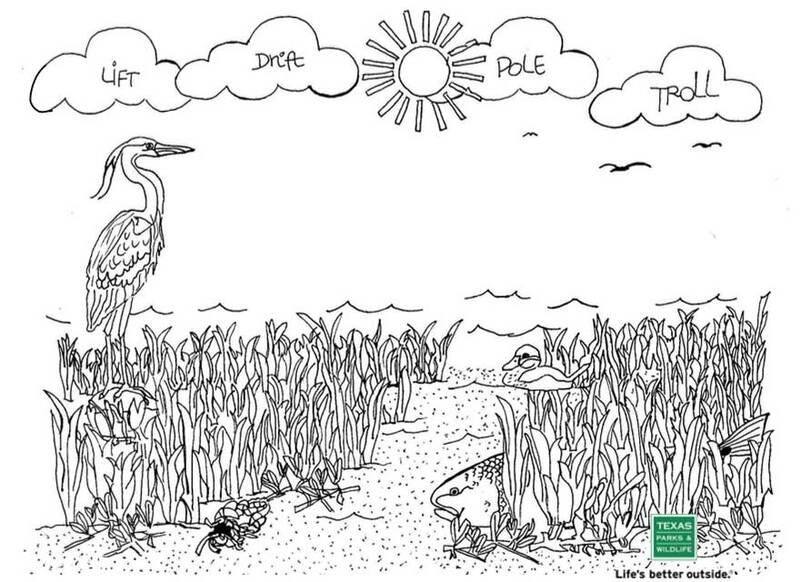 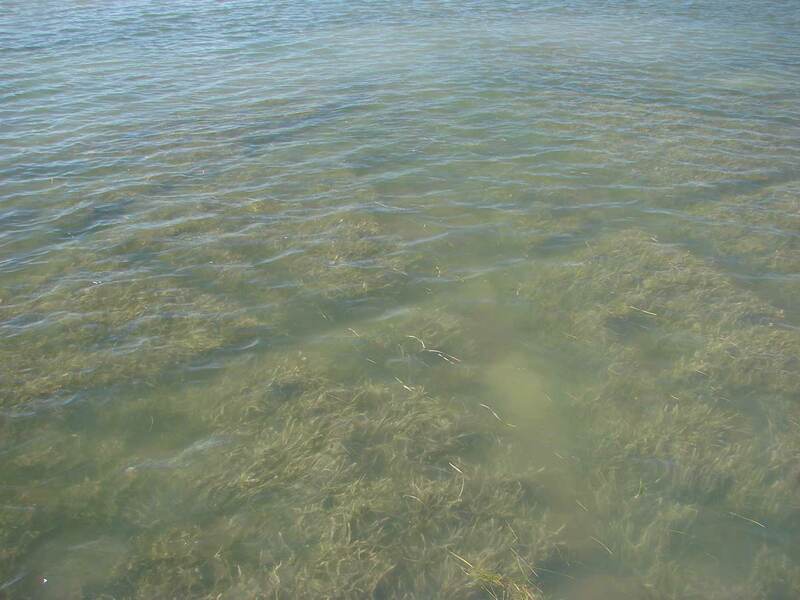 The five types of seagrass found in Texas. 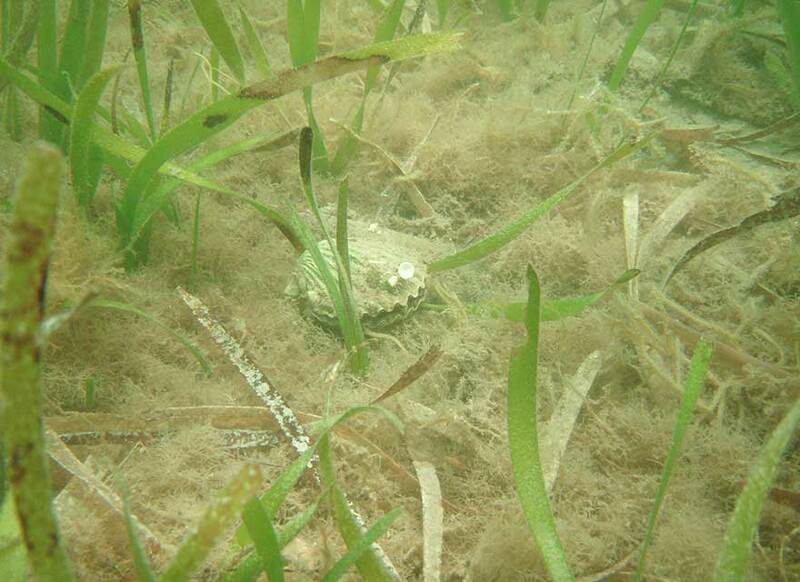 Boat propellers scar when operated in shallow seagrass meadows. 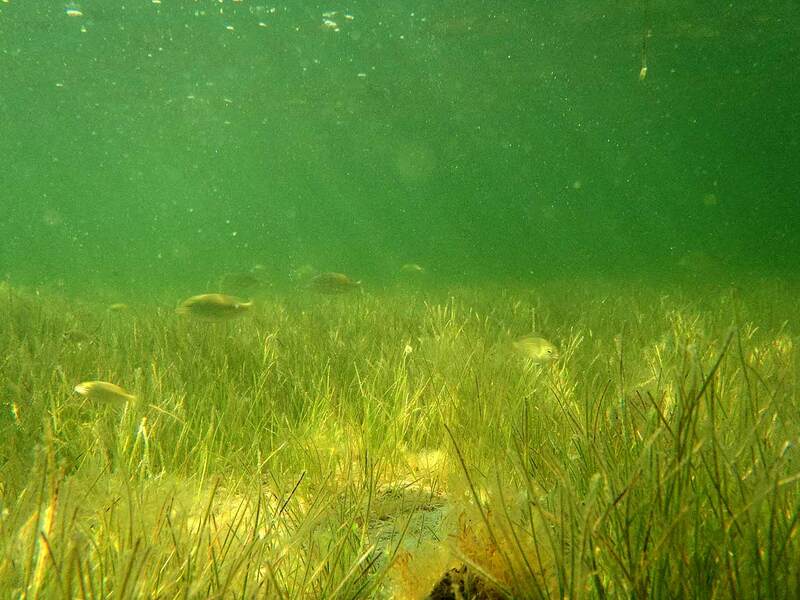 To find areas with seagrass in Texas use the TPWD Seagrass Viewer online. 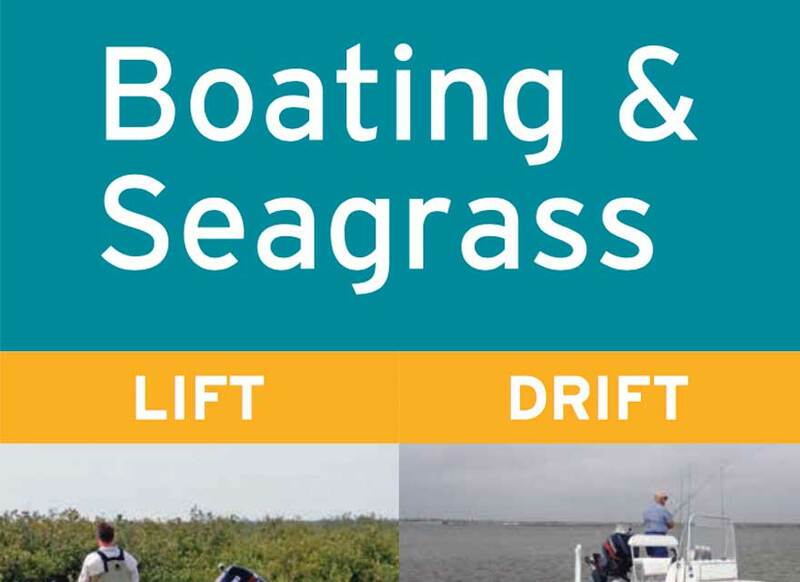 Mobile-Compatible with ArcGIS for Smartphones: Mobile viewing requires ArcGIS for Smartphones/Tablets (see link on side bar) Texas Seagrass areas with Map note capability for sharing information. 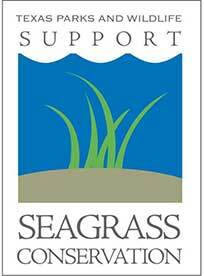 How seagrass is protected in Texas. 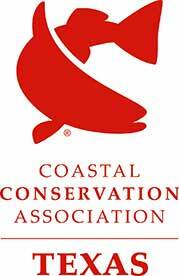 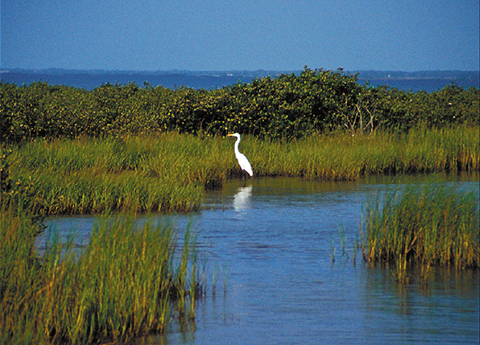 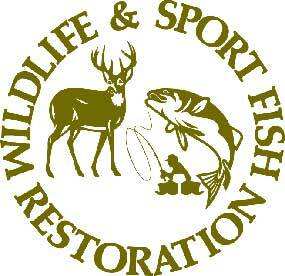 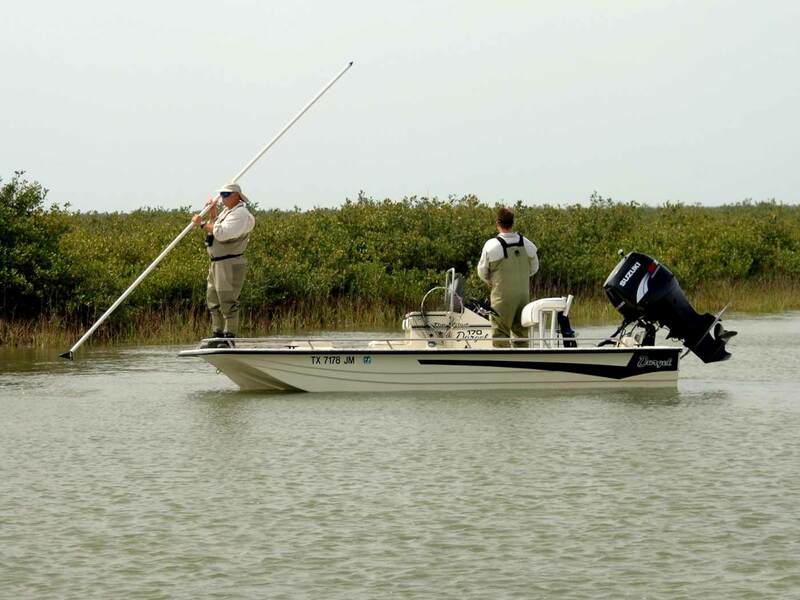 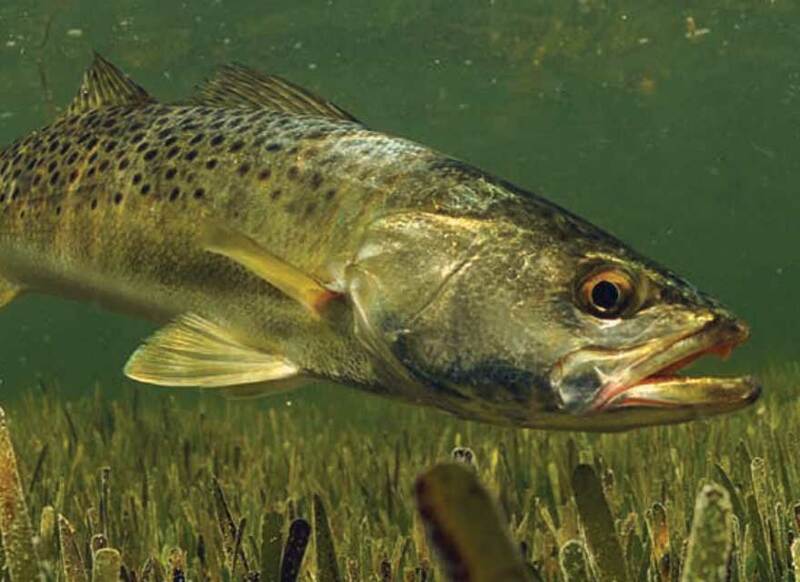 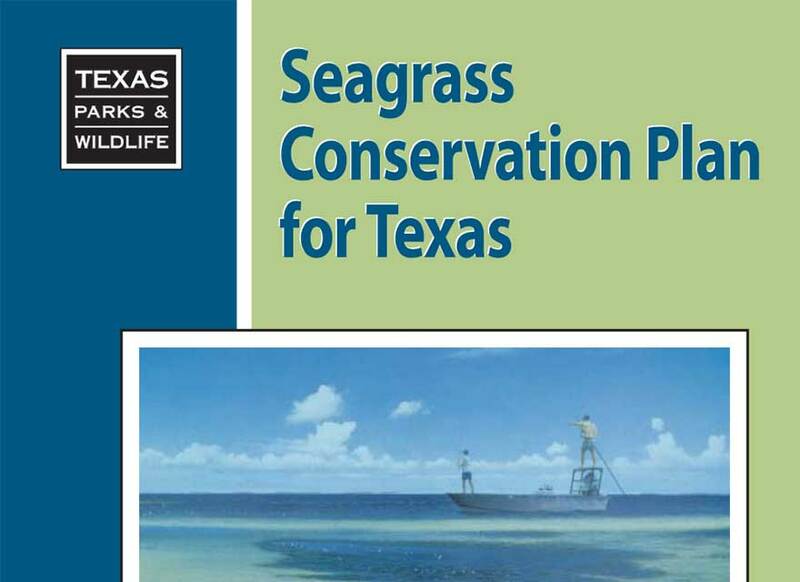 The Seagrass Conservation Plan for Texas. 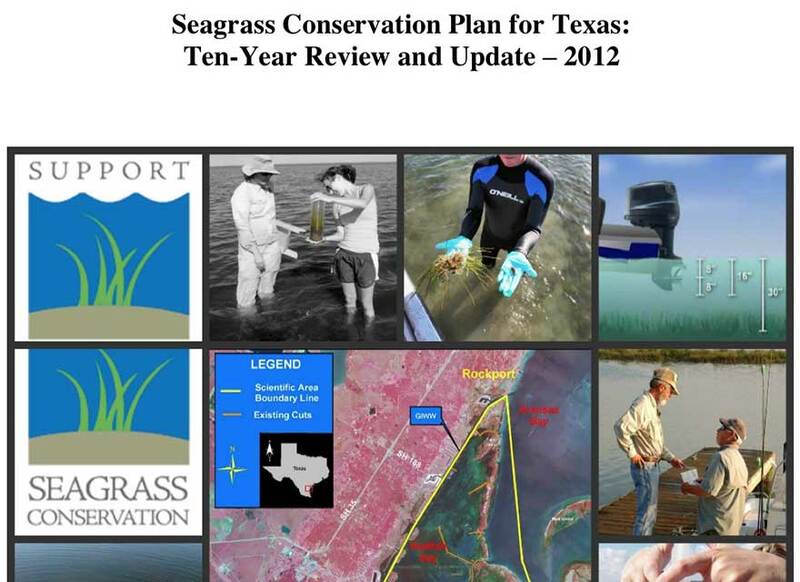 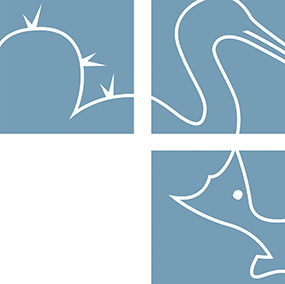 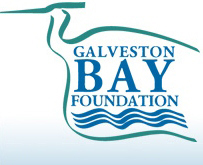 The Texas Seagrass Monitoring and Strategic Plan. 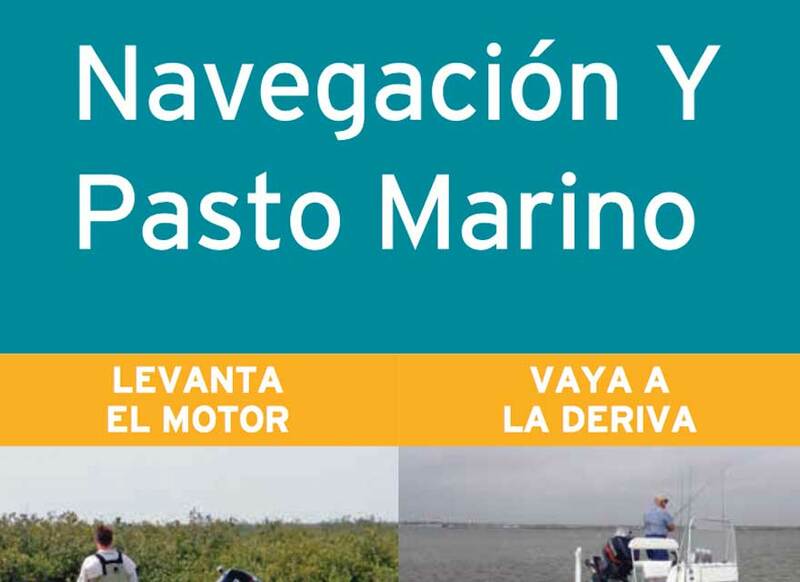 Boating and Seagrass Brochure | Spanish"